How can Lunchables engage with tech-savvy ten-year-olds? Over 40 Built-in Audio Tracks: Each beat, tune and sound effect was engineered to work in any combination. 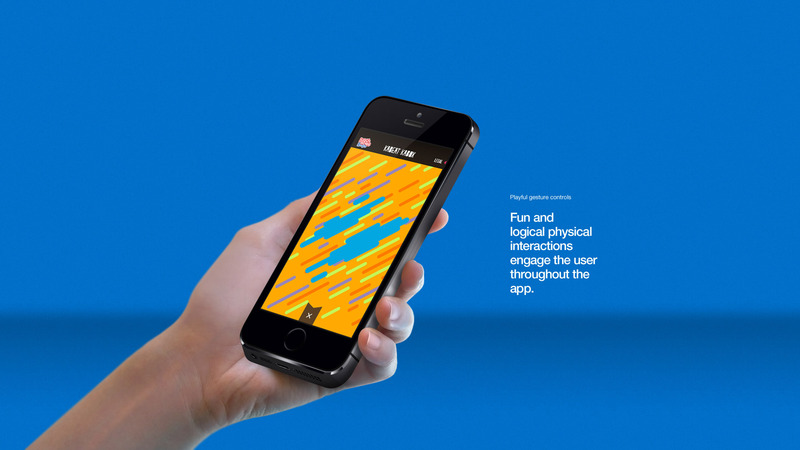 Playful Gesture Controls: Fun and logical physical interactions engage the user throughout the app. Customized Visual Output: Personalized text and modular design elements offer endless possibilities for users. Lunchables with Smoothie Kabobbles are a totally customizable snack—like a remix you can eat. 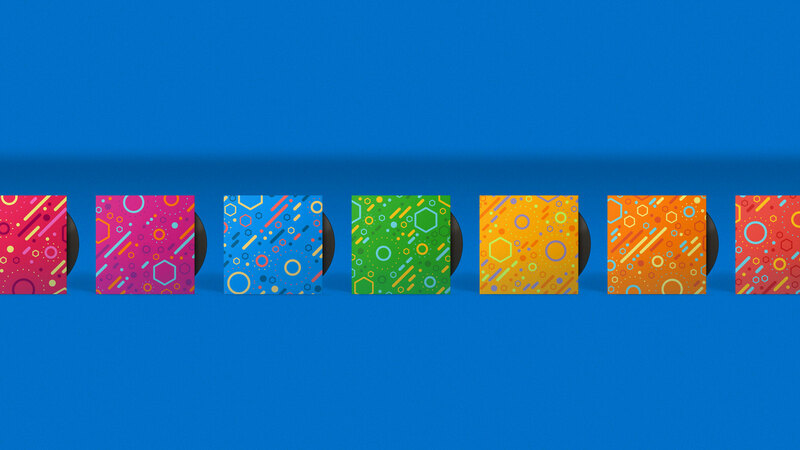 To play off that idea, we created a visually stimulating audio remix app to complement our existing collection of Lunchables branded digital games: K-Catch and K-Face. 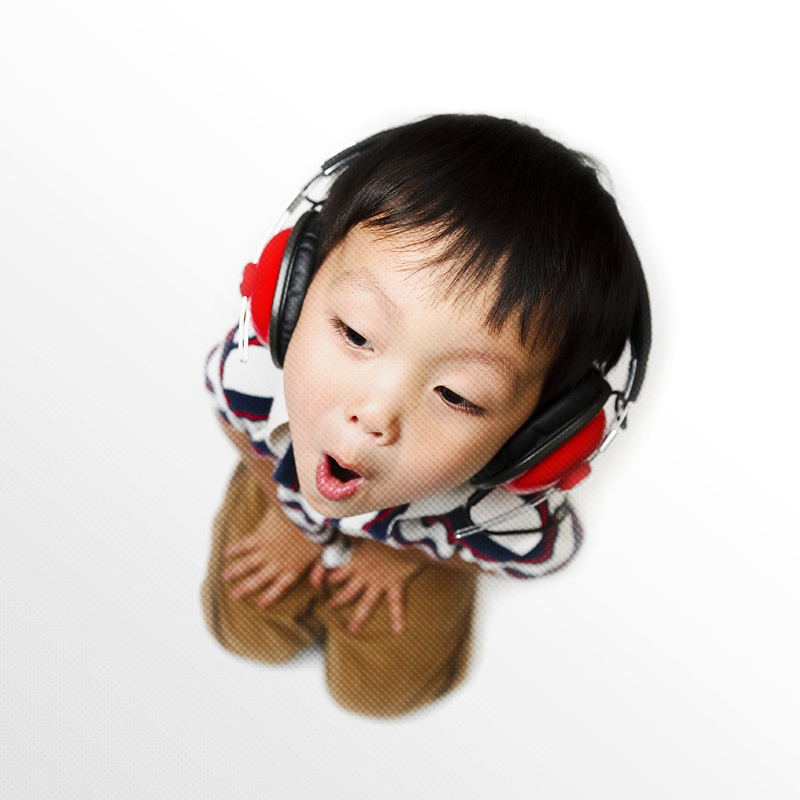 Kabeat Kabox helps kids create personalized music tracks to share with friends. Users start by recording a short line, phrase or word. 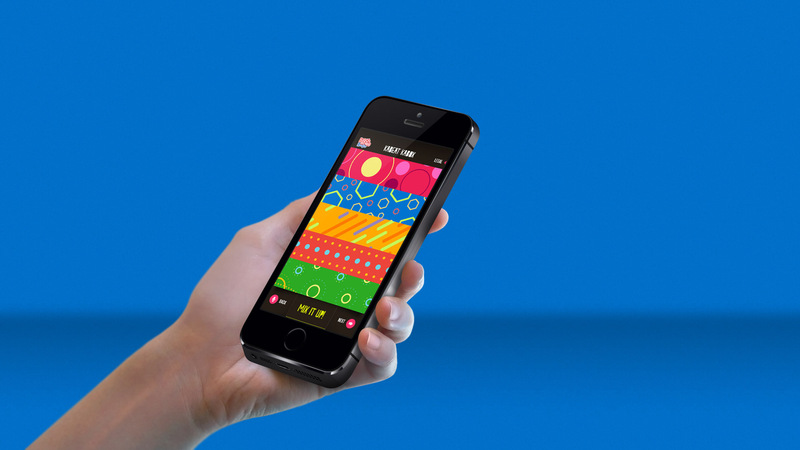 Then, they tap, swipe and slide to mix and match pre-loaded melodies and beats. Each unique creation can be named and saved to the device library and shared with friends through social media. It’s no secret that kids don’t like being told what to do, so we designed an interface and user experience that encourages exploration but also keeps the learning curve low. Our studio and development teams also partnered closely to pair audio effects with cool visualize effects, ensuring the app engaged all the senses. With a little help from Kabeat Kabox and Lunchables, anyone can make beautiful music (even if they sing with their mouth full). It’s no secret that kids don’t like being told what to do, so we designed an interface and user experience that encourages exploration but also keeps the learning curve low. Our studio and development teams also partnered closely to pair audio effects with cool visualize effects, ensuring the app engaged all the senses.